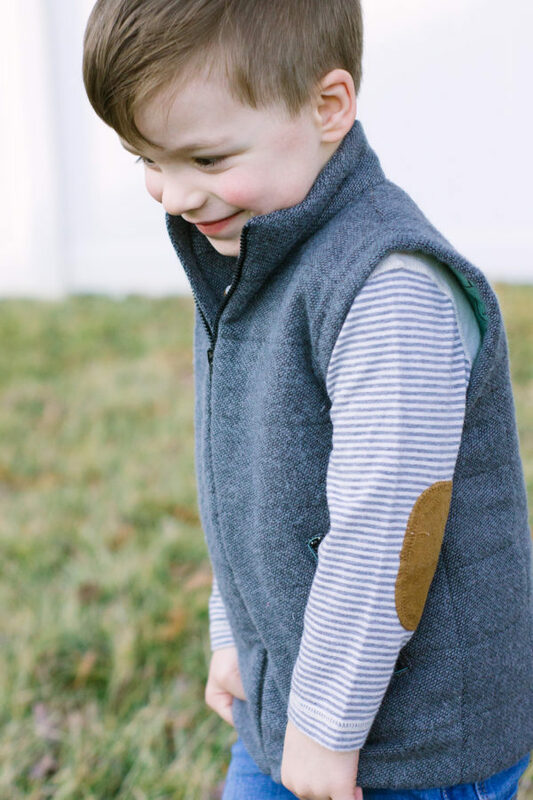 This childs unisex puffer vest pattern is fully lined, super cosy and really stylish! 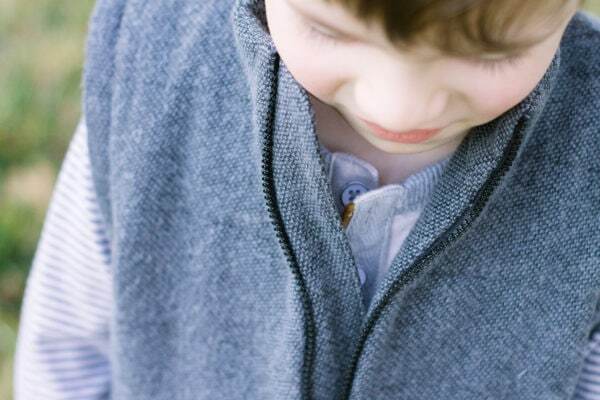 It’s designed to have enough ease to wear a jumper underneath and has interlining (batting) for warmth. The child’s version has princess seams at the back only (flat front). It’s your new staple for in-between seasons! Not used batting or interlining before? Never fear! Our step-by-step tutorial will show you how. There’s lots of photos so learning new techniques is really fun. It’s an intermediate level pattern but we had some adventurous beginners in our test group and they made some gorgeous vests too! It’s a versatile, fun pattern with gorgeous results you’ll be so proud of. This is the childs version. 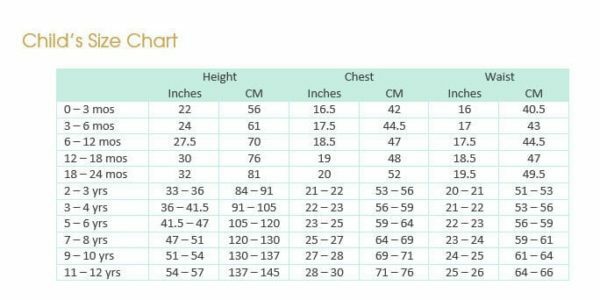 Also available in ladies and an 18 inch dolls sizing. 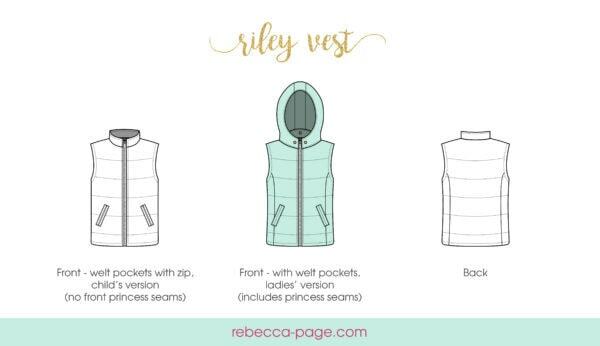 The Riley Vest had me step out of my comfort zone, but I did so confidently knowing how well the instructions are delivered. 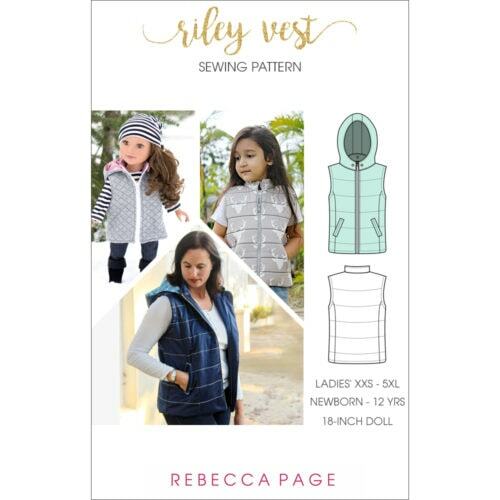 The Riley vest is really a pattern where you can let your creativity run a little wild. With a few personal adjustments you can make tons of unique vests! But even straight up following the instructions you get a wonderful and useful piece of outerwear. I can’t wait for the spring and I know there will be more made come fall. 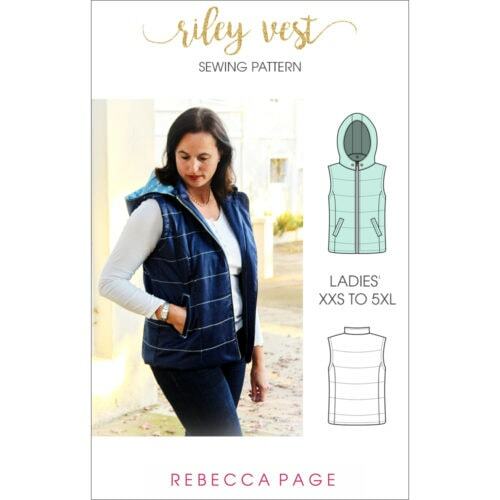 The Riley Vest is one of my favorite outerwear patterns. The vest comes together nicely and I like that the armholes are bias bound making for easy turning of the lining and outer. 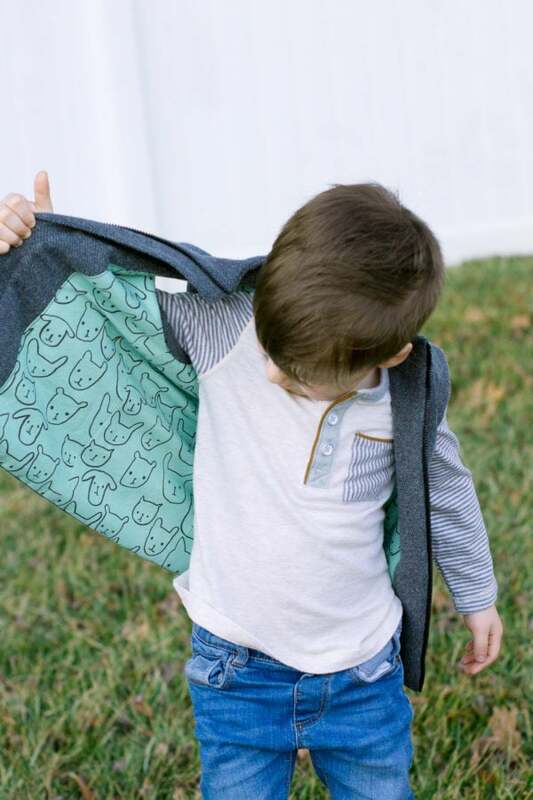 It looks great on my son which, in a sewing world with infinite patterns for girls and slim pickings for boys, I really appreciate that this pattern works for all of my children. 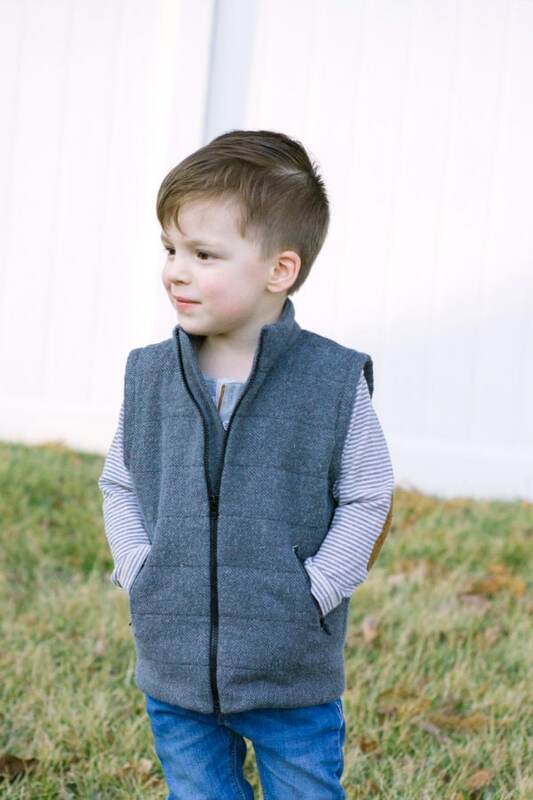 The Riley Vest is a classic style vest and a professional looking finished product. I love how the directions are very detailed and walk you carefully through each step. 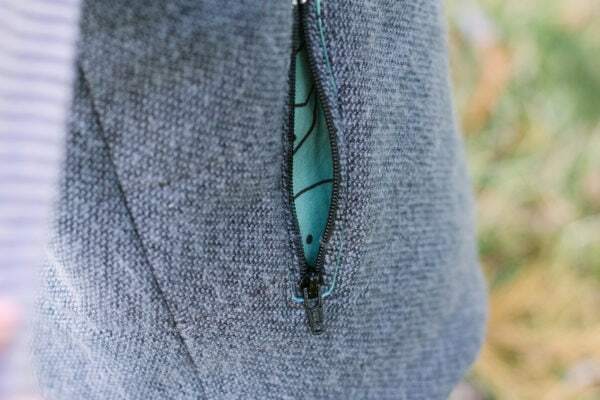 The double welt pockets, snap on hood and the full lining add a nice level of detail to create a polished look. 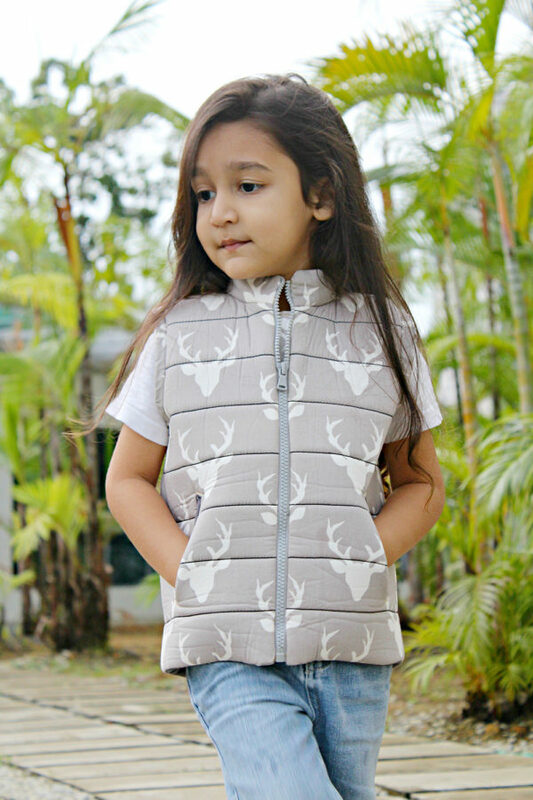 I am very happy with my Riley Vest! 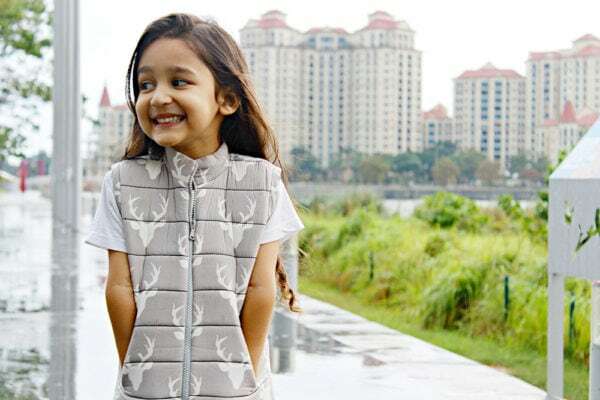 I totally adore the finished vest, it’s the cutest thing ever and now I want to make myself one! It was also super easy to sew, I actually sewed this up in a full afternoon! This was an awesome pattern! Definitely a staple for any household! This is an AWESOME pattern. The instructions are easy to follow and thorough. The finished project comes together quickly and looks great. Love this pattern, the result was great for my son. 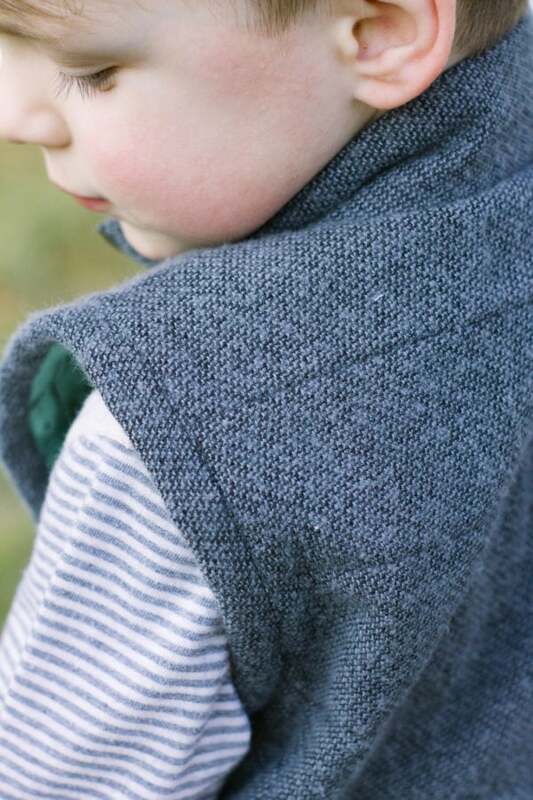 Great unisex pattern, I already have a request from my youngest. Love this pattern. I love the quilting look and the options for hood and pockets. It’s definitely a pattern you need to read through thoroughly first before diving in. Fit was great! I enjoy making this pattern. It wasn’t the easiest but the instructions are great. So you feel like zippers are something you don’t like to use in a project this is the perfect project to try doing it. Everything came together to nicely. I highly recommend this pattern. 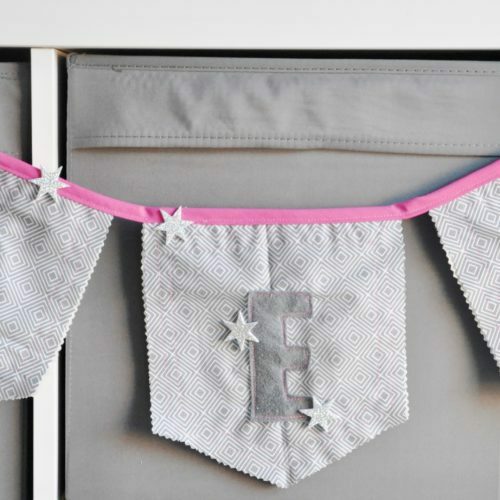 Really cute and a fun project to take on. Love that it has some more advanced elements but each individual step is well written and easy to understand. 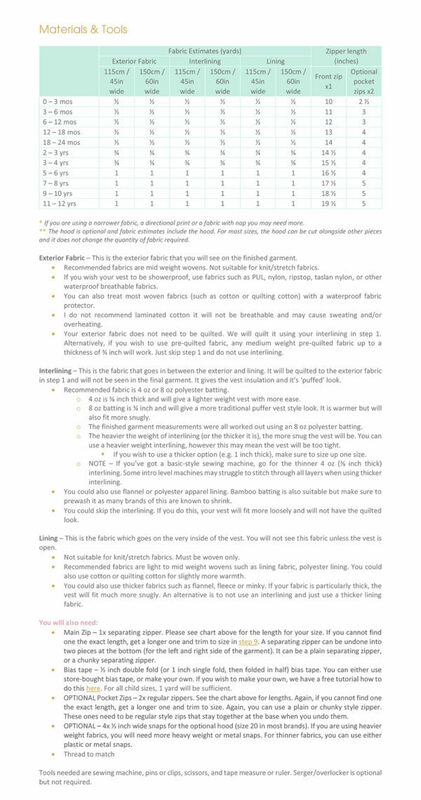 As always, fantastic sew, good instructions with videos embedded. Makes an awesome vest.